In many Resorts, Sport and Recreational centers in Mexico, the use of biodegradable is recognized and mandatory as it has been proved that it helps protecting further damage to he coral reefs. 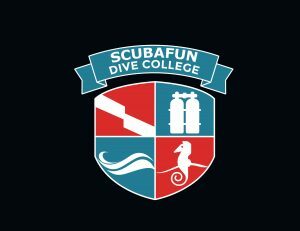 Caribbean Dive College likes the fact that these CORAL REEF safe sunscreens are also available in the Dominican Republic! From 4,000 to 6,000 metric tons of sunscreen enter the oceans annually through swimmers, snorkelers and divers. It has been discovered that some of the ingredients used in conventional protectors, can whiten and kill corals. These beautiful reefs are also home to millions of species so we must be sure to contribute to the damage of sensitive ecosystems. Inside the coral it inhabits a seaweed, called zooxanthellae. This algae provides the energy-nourishing coral and gives you those amazing colors that we both enjoy watching when snorkeling. The chemicals contained in the majority of protectors can cause a virus to the coral, which implies that it expels the algae that inhabit them, causing a “whitening” and can even die by not receiving energy. The worst of the case is that when the algae is expelled, the virus spreads in the water where it can contaminate the reefs that are nearby. It has been reported that a large part of the coral reefs are at risk. Of course it is not produced simply by conventional sunscreen, but are affected by pollution (plastics and other waste thrown into the sea), overfishing, physical damage among others. 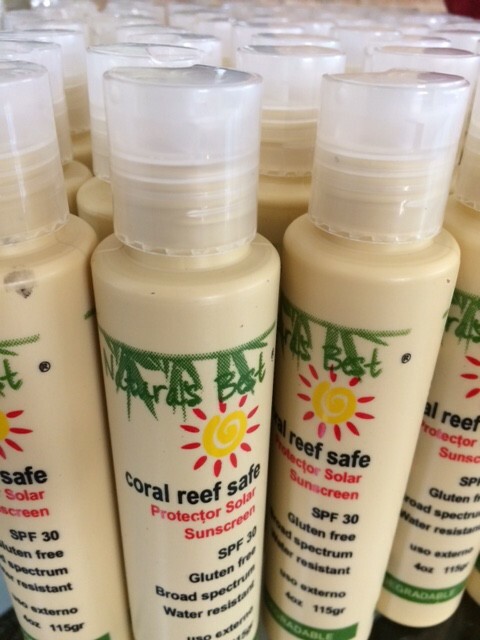 By using biodegradable protectors we will be protecting our skin and the reefs! The chemicals included in the conventional protectors are not only associated with the damage to coral, but also to the human being. If your protector contains one of the following ingredients No It is biodegradable: Octocrylene, benzophenone, butyl methoxydibenzoylmethane, Hexyldecanol, Cetyl Dimethicone, methylparaben, polyethylene, Propylparaben, butylcarbamate. If it contains one of the following ingredients Is Biodegradable: titanium oxide and zinc oxide. Naturas Best makes a 100% natural sun protector is safe for oceans, reefs and The Coral by using only zinc oxide as an active ingredient as there are studies that maintain that titanium oxide is not so safe for humans. Zinc oxide is a mineral ingredient, resistant to water for a minimum of 40 minutes and once that resistance fades, the ingredients that enter the ocean are not harmful. All IDC students will be provided with a bottle from Naturas Best biodegradable sun lotion, to use on the Open water dives. Nitrox specialty of the month.